On the perennial seminar, which took place 8. March Pruhonice, It was proclaimed Perennial season 2018. 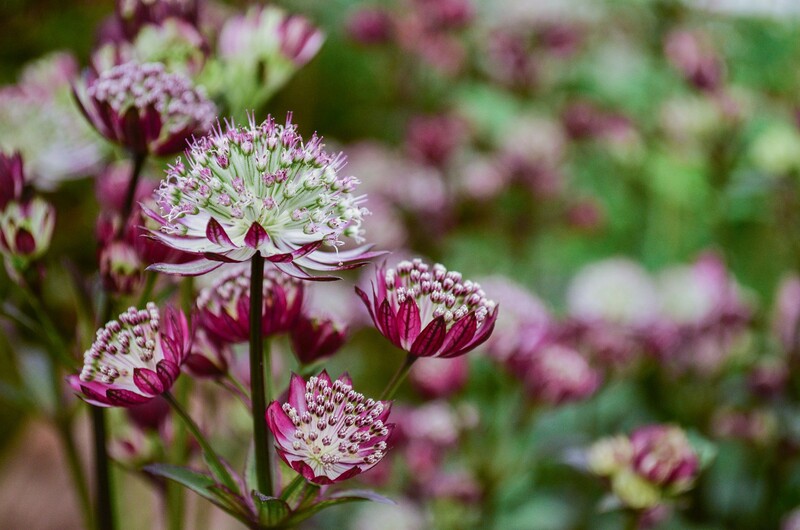 He became a race Astrantiand Czech masterwort. More about this charming perennial can be read directly on Association website here >> or on Season Perennials website here >>.